Your phone comes with a stack of apps to get you started—and they’re fine, up to a point. But if you stick with the apps Apple and Google have given you, then you’re missing out on a whole world of quality third-party alternatives. Here we’re going to guide you towards some of the best we’ve used. We’re going to avoid anything by Google, Apple, Facebook, and Microsoft here, as well as the major players like Snapchat and Spotify and Netflix, which you’re probably already familiar with. If you’ve got your own suggestions, we’d love to hear them in the comments. Dark Sky has been running rings around other weather apps (particularly those preinstalled on iOS and Android) since 2011 when it first started as a Kickstarter project. Initially, it focused on hyperlocal weather forecasts for the next 30 minutes, using algorithms to predict what was likely to happen in the near future based on current conditions. 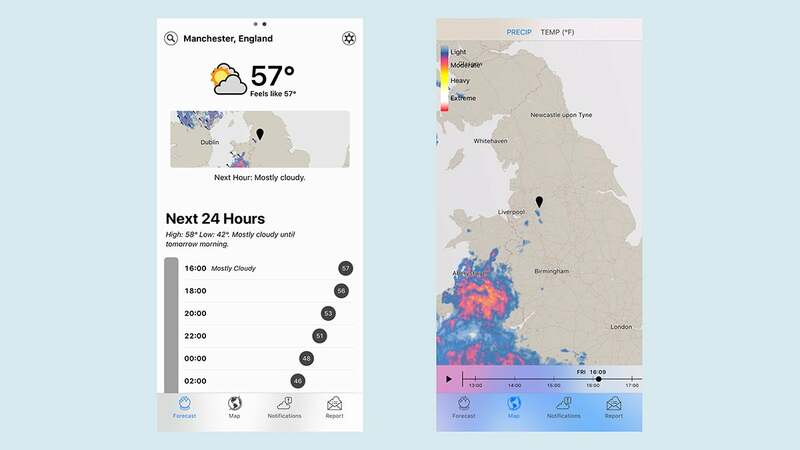 Since then it’s expanded to become a more comprehensive weather forecasting tool, but Dark Sky is still at its best when it’s warning you to take the umbrella out with you for a walk, or telling you exactly when the rain is going to stop. The detailed animated radar maps showing how the weather is moving are worth the price of admission alone. Google, Apple, and Microsoft have all tried to copy what Dropbox has been doing since 2008, but none of them do it quite so well: Seamlessly syncing files between computers and mobile devices, backing up files to the cloud, letting you share files quickly and easily with other people (even with passwords and expiry dates attached, if you need them). 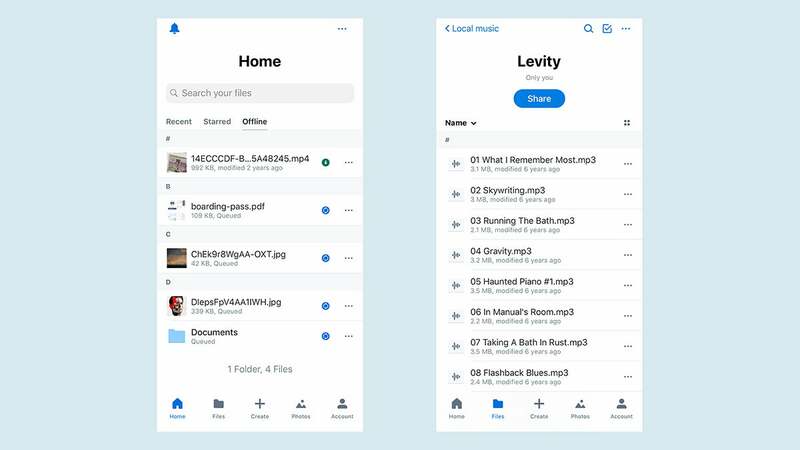 The only downside is the meagre 2GB of storage space you get for free—to make the most of Dropbox you really need to be paying your £9 a month to get up to 1TB of room. As a paying customer you get offline access to files, 30 days of version history, remote device wiping, and automatic uploading for the photos and videos you take on your smartphone. 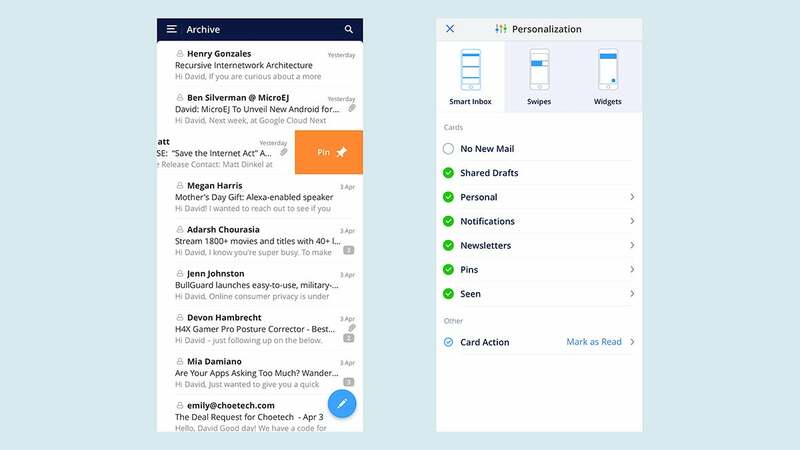 Excellent timing, Spark developers—the Android version of the popular iOS email client has just arrived, coinciding with the shuttering of Google Inbox. If you’re after a smart, smooth, intuitive way of managing messages on your phone that isn’t run by Apple, Google, or Microsoft, then Spark is well worth getting installed on your smartphone. The best parts of Spark are the way it can prioritise and categorise your emails for you, making easier work of sorting through your inbox. For $8 (£6.11) a month (or less if you pay annually), you can get more cloud storage, more email templates, and lots of other features aimed at teams of people—but the free version should be enough for most. When it comes to lists of the best calendar apps out there, Fantastical is usually somewhere near the top, and it’s not difficult to see why—the app is clear, clean, and smart in all the right areas. Even better, it syncs rather neatly with any calendars you’ve already set up with Apple and Google (you just don’t have to use their apps for them). 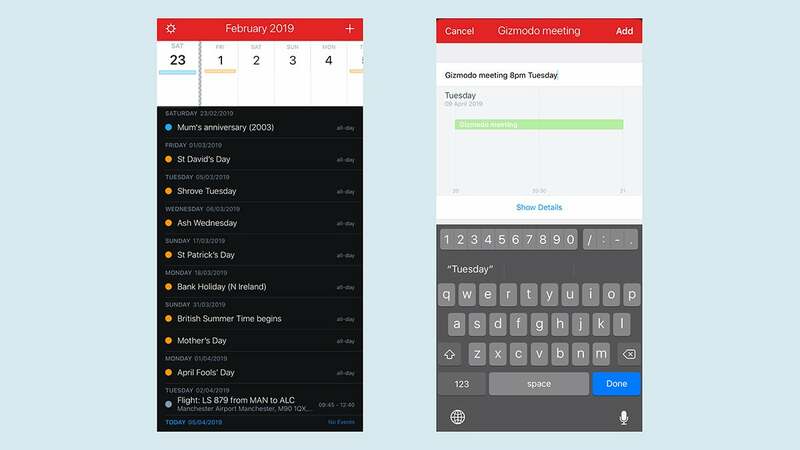 You can set up new events and appointments easily using natural language—Fantastical will just know what you mean—and the app makes it easy to switch between the details of your day and the overview of a month or a year. Our only reservation about Fantastical is that it’s not available for Android at the moment (if you’re on Android, try aCalendar). You probably think your current podcast app is pretty good, but give Overcast a whirl to see what you’re missing. 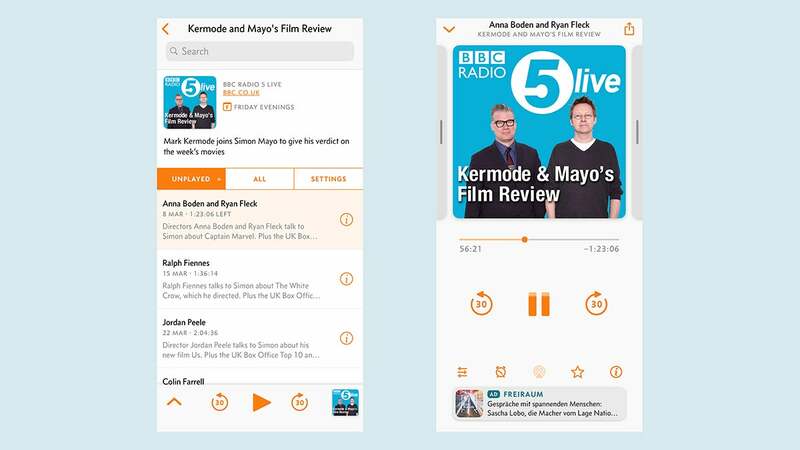 There are loads of features to love, including the carefully laid out interface, the smart tools for saving time (snipping out silences and adjusting speeds without affecting pitch), and to the ability to try out podcasts without subscribing. The custom playlists feature is neat too, as is the voice boost for hearing dialogue more easily, as is the sleep timer that lets you drift off to your favourite podcast. You don’t have to pay anything to use Overcast, but you will see ads; removing the ads costs £9 a year. Alas, there’s no Android version: Pocket Casts is just about our favourite cross-platform option. 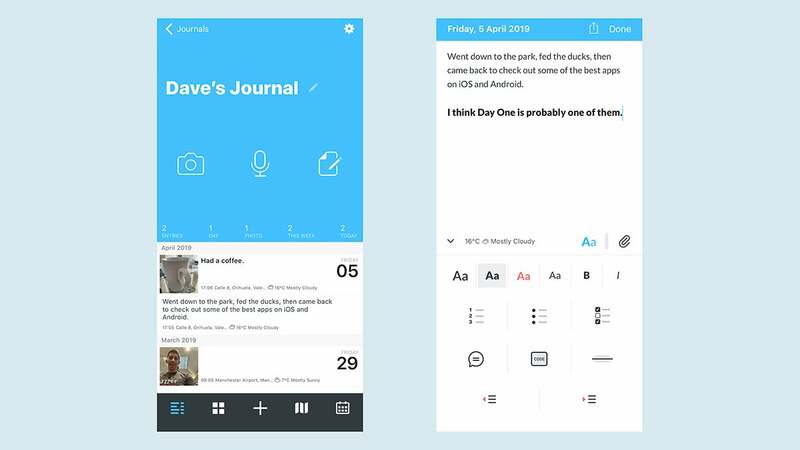 Day One is such a good digital journalling app that it makes you think about taking up journalling just so you get to use it. It makes pulling together photos, videos, notes and other memories from a day a joy, and all of your previous entries can be searched and sorted in a variety of intelligent ways—by date or by location or by tag, for example. The app includes a lot of smart extra touches too: Reminders, IFTTT integration, support for various export formats, a passcode lock, automatic weather recording, and so on. Much of the app can be used for free, but if you pay £22.50 a year, then you can upgrade to store an unlimited number of photos and videos, set up multiple journals, and more besides. You’re no doubt aware of Firefox on the desktop, but have you ever considered getting it on your phone in place of Safari or Chrome? Now might be the time to make the switch—do the same on your laptop and of course, your passwords, bookmarks, browsing history and everything else gets synced across to your smartphone automatically. 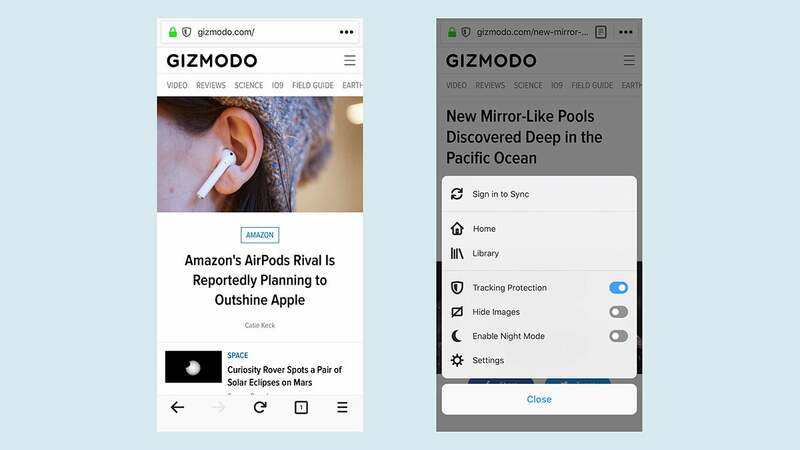 So what makes Firefox appealing on mobile? It has advanced tracking protection, limiting the data websites can collect on you, plus a very speedy search tool, and a dark mode that affects the sites you’re browsing as well as the app itself. As on the desktop, Firefox for Android and iOS includes a reading list screen for catching up on articles of interest. RSS is still alive, and Feedly shows it off in its best light. Escape the swirl of social media, or Apple-curated headlines, and get your news delivered in a concise, easily readable, chronological way. 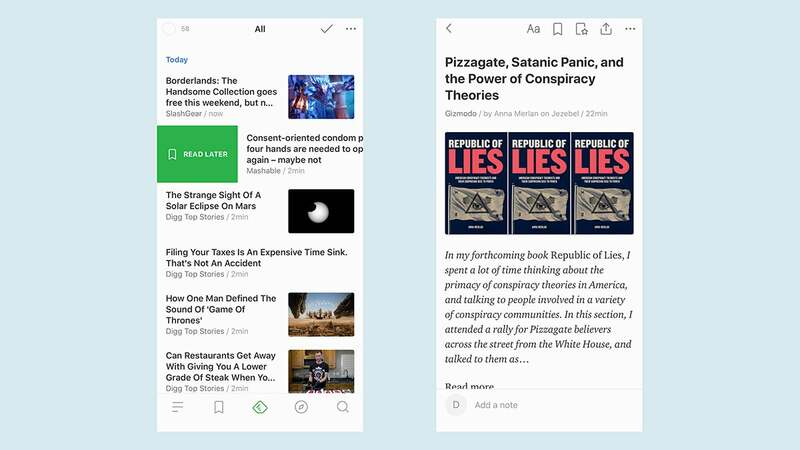 Feedly can grab new articles from almost any site, even those without RSS feeds, and excels in the way it lets you browse and sort through the news on offer. Sign up for a pro account—£7.49 a month—and you can add more than 100 sources, as well as access some really useful features like Google keyword alerts, more advanced filtering and searching, and the ability to add notes and highlights to items in your feed. A subscription activates integrations with other services like IFTTT and Evernote for you as well. Recommending messaging apps is tricky, because it means trying to get all your friends and family to swap over, and because Apple doesn’t allow any other app to handle SMS on iOS, and because most of the biggest options are owned by Facebook. All that said, Signal stakes a very decent claim to be the default messaging application on your smartphone. 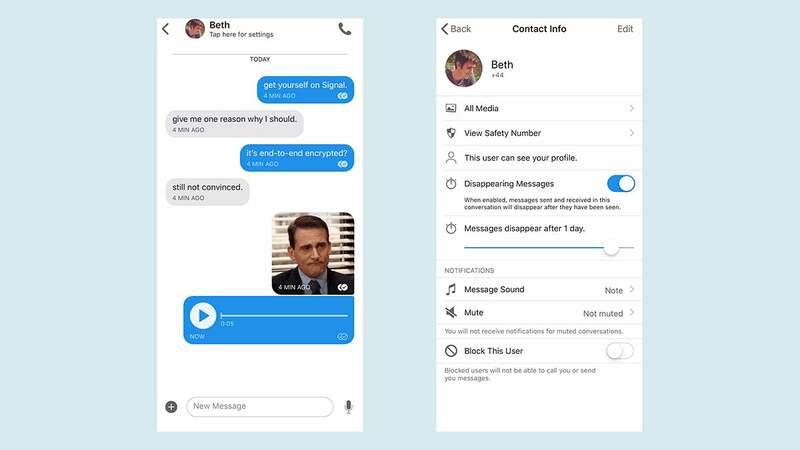 It’s lightweight, it’s clean, and it’s protected by end-to-end encryption, so you know your chats are safe from prying eyes. There aren’t many bells and whistles to the interface, admittedly, but Signal has a surprising number of useful features for you to explore, including support for disappearing messages, audio notes, and group conversations. Citymapper isn’t a full-scale replacement for Apple Maps or Google Maps, but boy does it teach the big players a lesson when it comes to getting you from A to B on public transit. 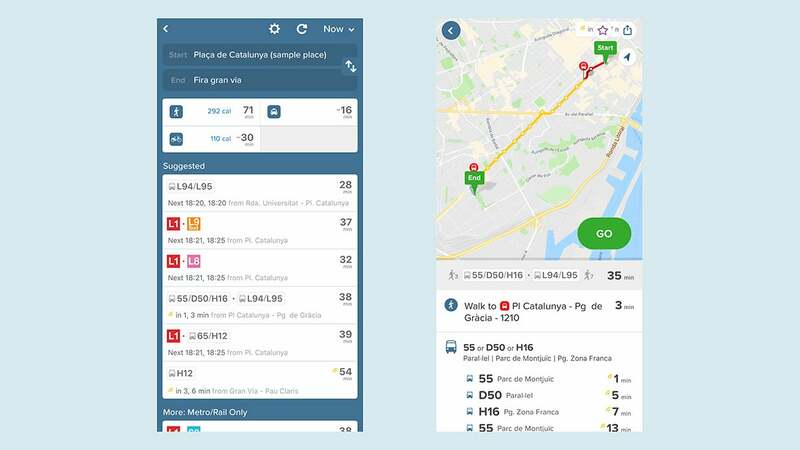 It’s packed with features that just work and keeps confusing menus and dialog boxes down to a minimum—getting around a city should be as easy as Citymapper makes it. Take features like the reminder to get off when your stop is approaching, for example, or the at-a-glance summary of how many calories you’ll burn off by walking, cycling, or getting a taxi—they’re clever touches, and they’re reliable. The app helps take the stress out of travel, though it only covers major city areas at the moment. 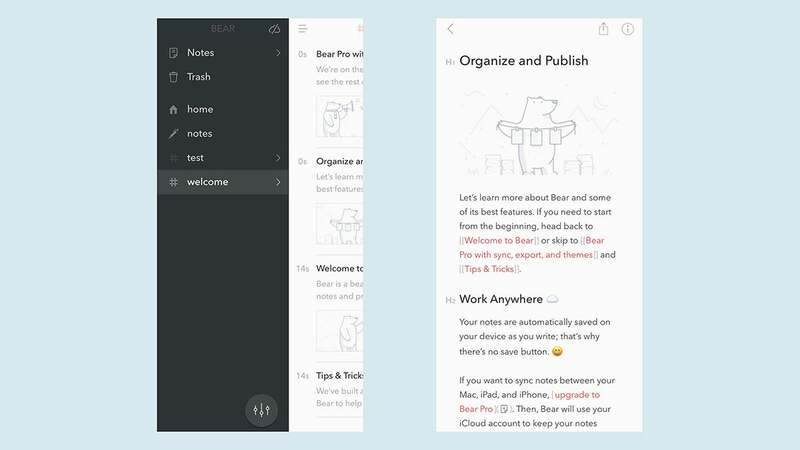 Bear is one of those apps that adds style and panache to the most mundane of tasks—in this case, taking notes on your phone. For a start, the interface is polished and elegant, making typing and editing a pleasure. Then, there are some smart organisational tools, like the way hashtags can work as labels, automatically sorting your notes into categories. You can write notes with your voice, set up to do lists, quickly search through your notes, and export them in a variety of formats. Add in a premium subscription (£1.50 a month), to change the colour theme, access more exporting options, sync between your devices and more. Bear is iOS-only, unfortunately, but if you’re on Android, give Notion a try.